Get your blog published on PW Copy and benefit from having a lucrative back-link to your site. 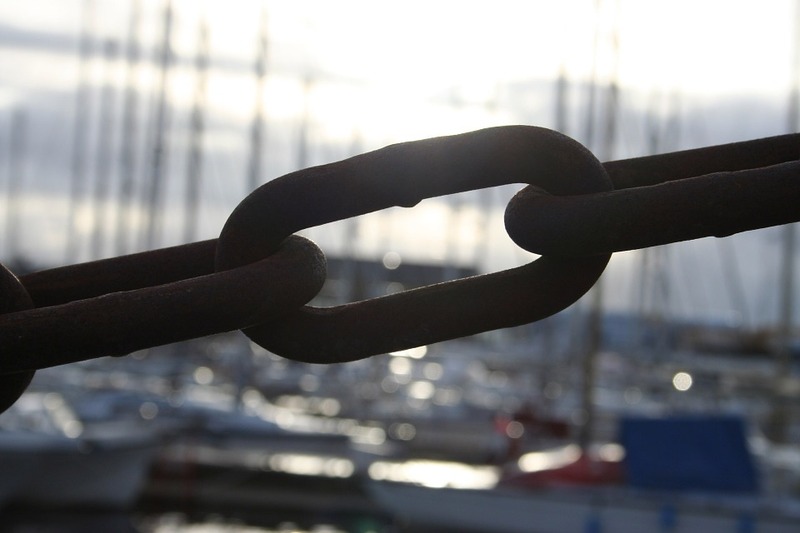 Building a network of back-links helps improve a site’s SEO, which can only mean one thing for you – more business! All posts published on our site will be posted on our social media channels, meaning your message, profile and site reaches out to a wider audience. All we ask is for the post to be well-written, provide advice, insight or news, be thought-provoking and to include an author bio with a link to your site. Or if you haven’t the time or patience to write the post yourself, why not get us to write it for you? Get in contact for rates for our sponsored post services and get your blog post, read.